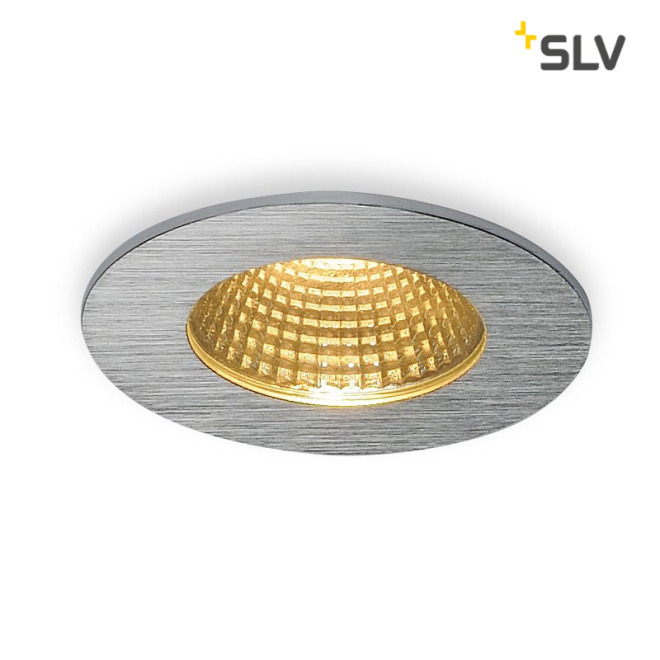 The innovative PATTA-I LED downlight set is suitable for ceiling thicknesses up to 25mm. With its IP65 protection rating, it can be used outdoors or in damp rooms. This set is available in black, white or brushed aluminium as well as in round or square form. Equipped with a powerful warm-white COB LED in a swivelling insert and the dimmable LED driver included in the scope of delivery, the set can meet the requirements of general lighting. 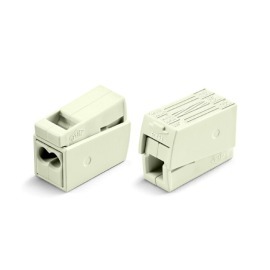 The electrical connection is made to 230V mains voltage.